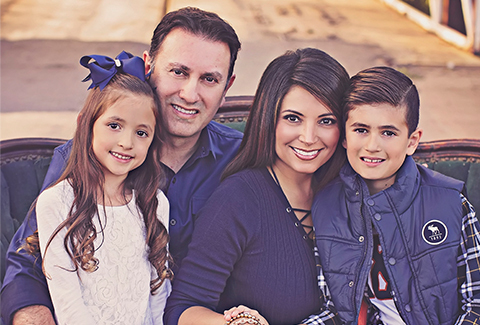 Dr. Tovar and our entire team welcome you to our dental office! At Pleasant Valley Dentistry, our patients come first; your health, your comfort, and, of course, your smile are our highest priority. We are pleased to provide comprehensive dental care and exceptional service quality by combining our state-of-the-art technology with our commitment to individualized, gentle dentistry. Whether you are interested in a restorative option to improve your smile, a cosmetic treatment to enhance your smile, or just need a routine exam and cleaning, we have you covered. At Pleasant Valley Dentistry, we recognize that each patient is unique. Regardless of your smile’s current health and your unique goals and needs, we look forward to accommodating you with our quality care. We cordially invite you to contact our team today if you have questions and to schedule a consultation with Dr. Tovar. 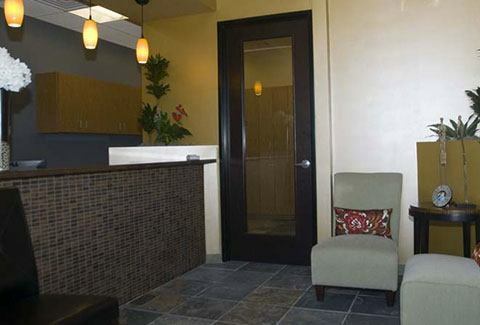 We look forward to welcoming you to our dental office in Peoria, Arizona! We also welcome our friends in the nearby towns of Glendale, Sun City West, and Surprise, Arizona.